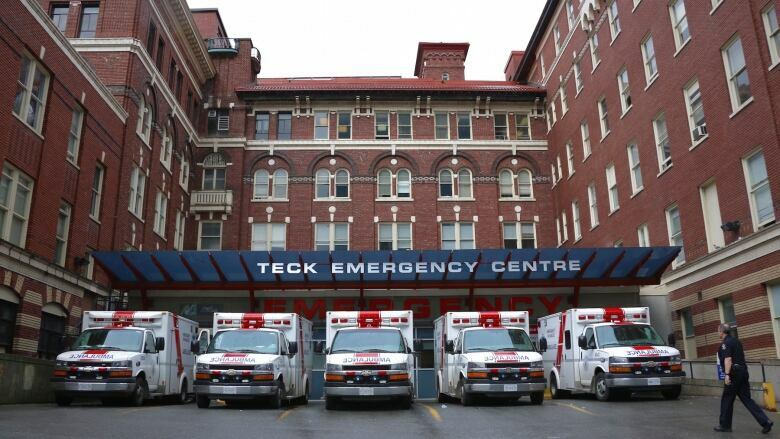 Touted as a first for Canadian emergency departments, physicians at St. Paul's Hospital in Vancouver will send overdose victims home with enough Suboxone for three days of treatment. 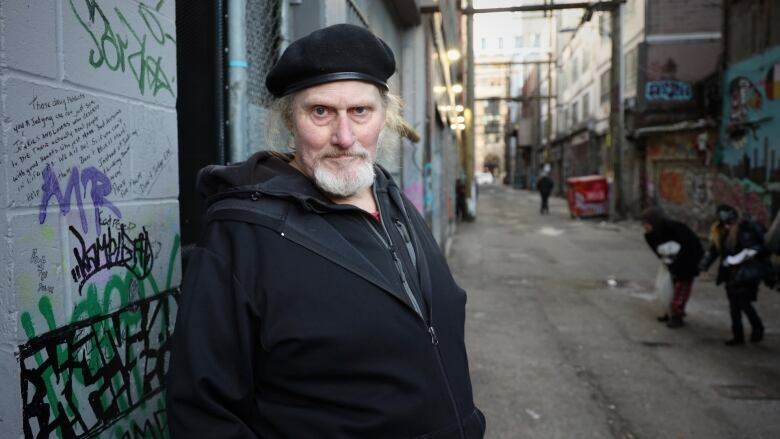 John Boyd has been using opioids like fentanyl around Vancouver's Downtown Eastside for about four years. During that time he's had some close calls and one serious overdose. "You're walking along and then, 'bang.' The next thing you're looking at is ambulance drivers looking at you telling you you've overdosed," said Boyd, 71. He said the paramedics who revived him wanted to take him to St. Paul's Hospital, but he declined. "I've been to St. Paul's before," Boyd laughed. "As anybody will tell you, it's just a nightmare." 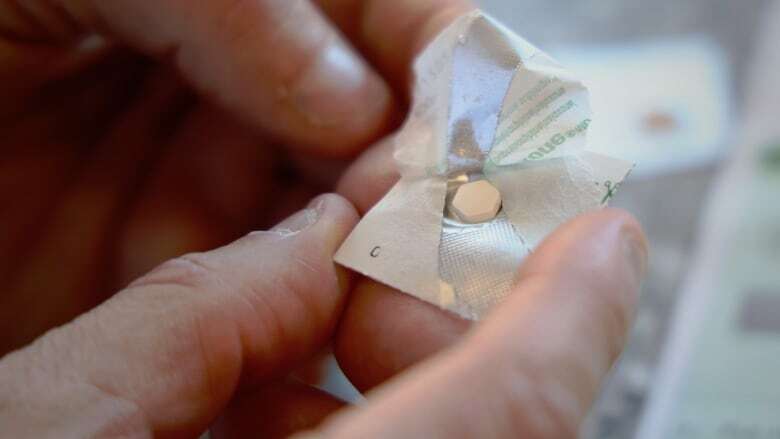 But it's at St. Paul's that a new program is being launched for patients who come into the emergency department after an overdose — they'll be discharged with a Suboxone kit. 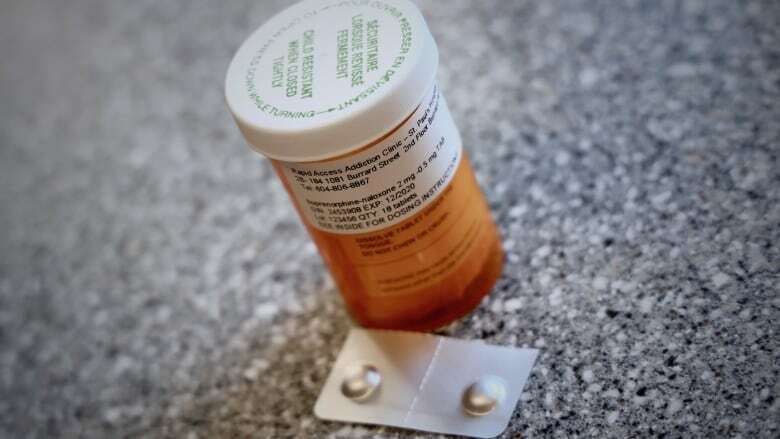 Patients will get enough of the opioid substitution for three days of treatment, along with easy-to-follow instructions on how to take the medication. The people behind the program say it's the first of its kind in Canada. According to Boyd, the St. Paul's emergency room has a reputation for being crowded and a bit of a circus, but he also said drug users who go to the hospital feel stigmatized. He said they feel unfairly judged, don't get the best treatment and are often suspected of being drug-seekers. The stigma is part of what the people behind the new take-home Suboxone program are trying to reduce. "We want them to feel like we know this is a health issue, and we care about them," said Dr. Keith Ahamad, an addictions physician and co-lead of the pilot program. "We want to build that trust with this patient population, so that they understand that we can treat this." "The idea really started in the overdose emergency response centre — and with the drug users saying, 'I don't understand; I go to the emergency department, they resuscitate me and then they wave goodbye and don't do anything to help me,'" said Ahamad. Ahamad said it's unrealistic to expect patients with addiction — a mental disorder — to be able to navigate the medical system on their own, and part of the hope with the take-home Suboxone is that people will remain connected to the medical and support system. 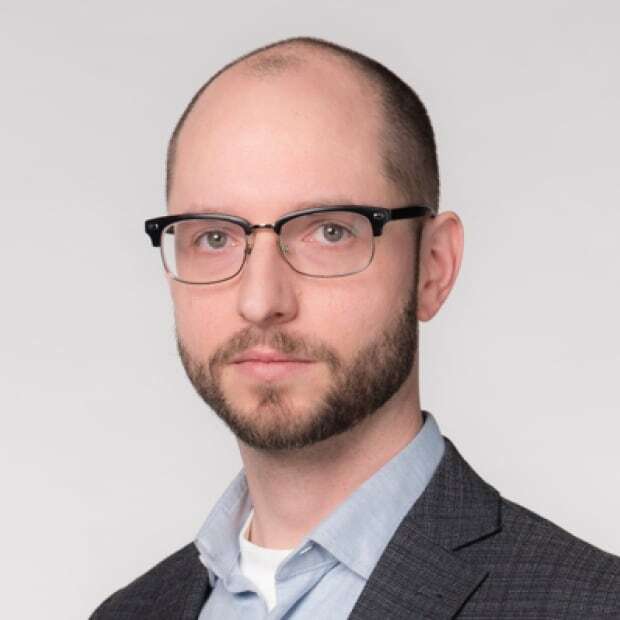 According to St. Paul's emergency department physician Dr. Andrew Kestler, patients have been getting Suboxone treatments at the facility for two years. But it's been difficult to administer, because a person has to be in severe withdrawal before taking the medication, and usually they've already been discharged before that occurs. "The emergency department often would not have the resources to watch somebody for 12 hours before they go into sufficient withdrawal," said Kestler. He said people are referred to the addictions clinic, but only about a quarter of them will actually show up. Ahamad hopes that the pilot program proves to be successful, so it can be expanded to other emergency departments. He said giving overdose patients with opioid use disorder the Suboxone medication will mean they don't have to return to the street and quickly find a drug dealer to sell them dangerous drugs when withdrawal takes grip. "It is crazy to think that we're in a public health emergency and every emergency department isn't giving out prepackaged medications to save people's lives," said Ahamad.